Weddings & Music from G-Major! Gershon Veroba & G-Major - Sameach Welcome, Relax & Enjoy! Gershon Veroba presents G-Major featuring Yitz Henkin: Big Dance! Gershon Veroba presents G-Major featuring Shloime Kaufman LIVE! 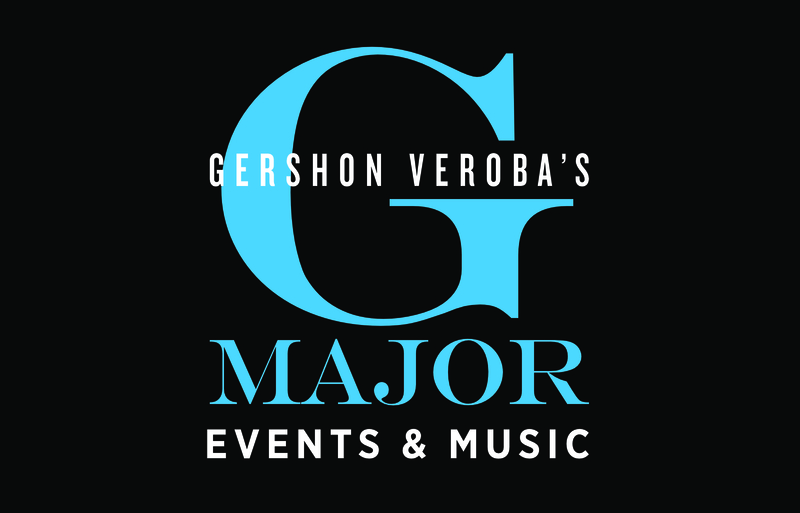 Gershon Veroba presents G-Major: A Rocking Jewish Wedding!